On May 8, 2015, the Tabloid Witch Awards presented its third "best of" encore screening of select past winners. 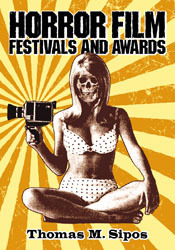 As in 2008 and 2009, this "best of" screening was held at the World Horror Convention. 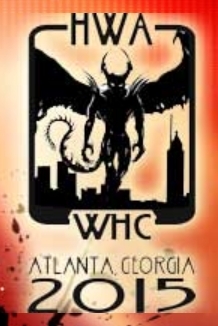 Because 2015's WHC convened in Atlanta, Georgia, and the theme was Southern Horror, the Tabloid Witch was asked to screen films from Dixie. Thus, the Tabloid Witch selected two Southern feature films for the screening -- The Sacred (shot in Florida, winner of three 2010 Tabloid Witch Awards) and Spirit Stalkers (shot in Kentucky, winner of three 2012 Tabloid Witch Awards). The film were screened on the night of Friday, May 8, 2015, at 9 p.m. (The Sacred) and 11 p.m. (Spirit Stalkers).